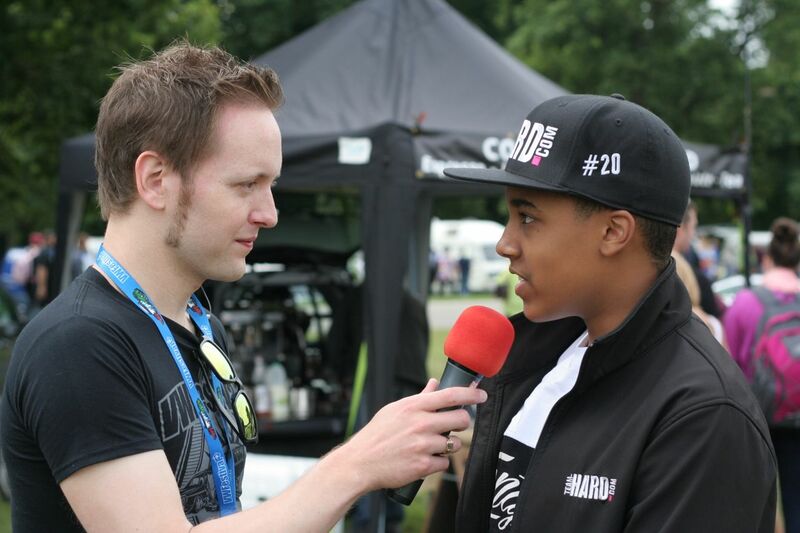 Racing protégé Damani Marcano was invited to the VW Festival over the weekend of the 14th to 16th August by presenter and host Paul Woodford. 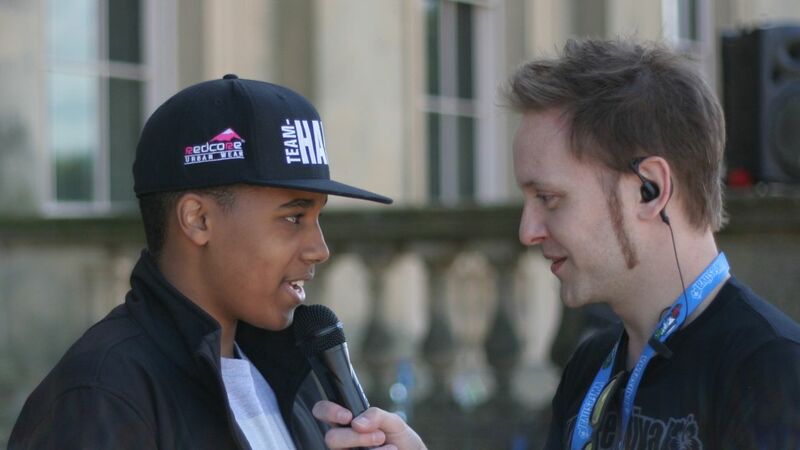 As the youngest driver in the VW Racing Cup Damani attended the festival at Harewood House in Leeds, and was interviewed by Paul. 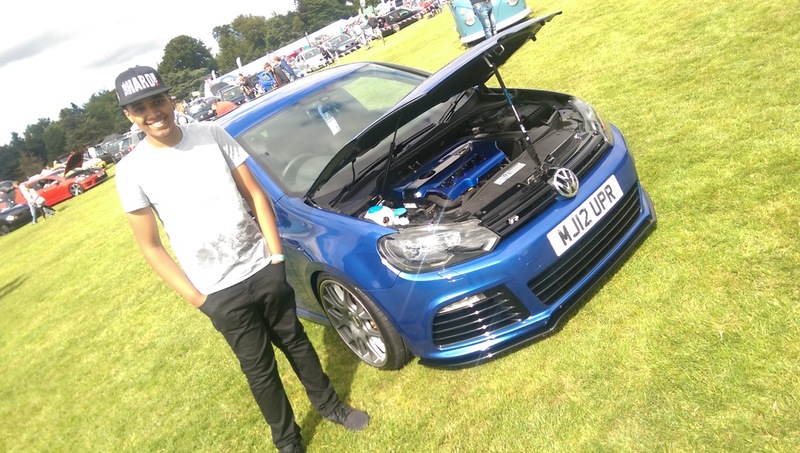 Damani answered questions about everything from what he thought of the cars at the event to what it’s like to be a Racing Driver and study for your GCSE’s! At the end of the Q&A Damani signed autographs and spent time talking with VW fans about cars and racing. 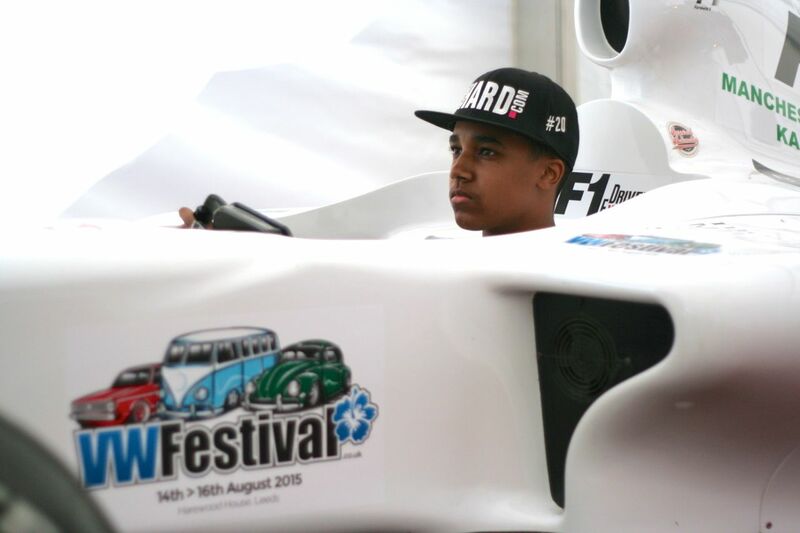 Damani was the star attraction on the F1 simulator at the event throughout the weekend, setting a time for people at the festival to beat. 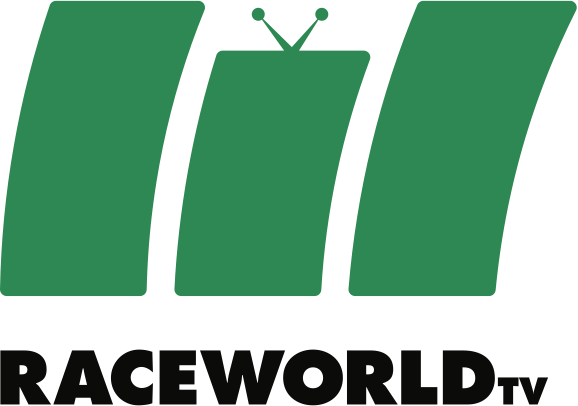 As a crowd gathered, Damani held his nerve under pressure to deliver a lap-time that would lay down the challenge for the weekend. 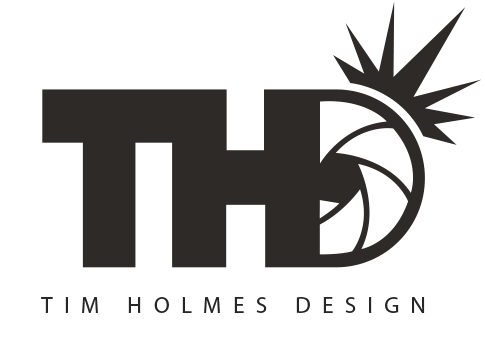 Beating his time was going to be a tall order as not only did Damani set the all-time lap record for the festival, it was also the fastest time that the firm F1 Driver Experience, owners of the simulator, had ever seen at any event. Those who came closest to Damani’s time won a signed copy of this month’s Performance VW Magazine, featuring an interview with Damani. 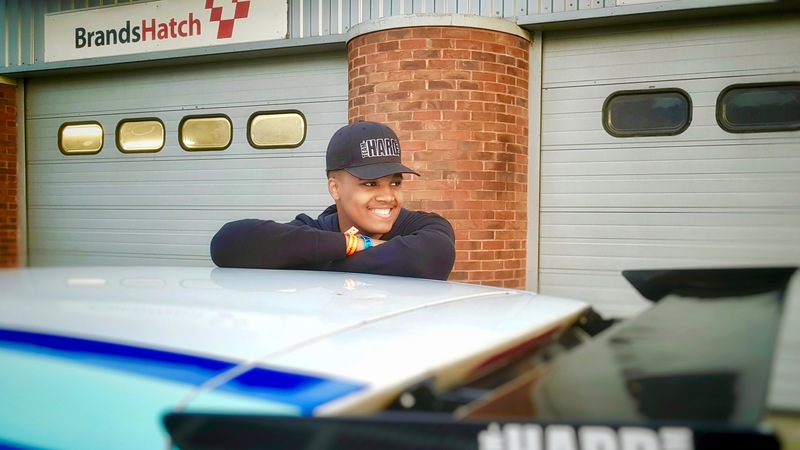 Damani pilots a fully race prepared VW Golf GTI R Cup Car in the Volkswagen Racing Cup alongside regular proven and experienced racing drivers. 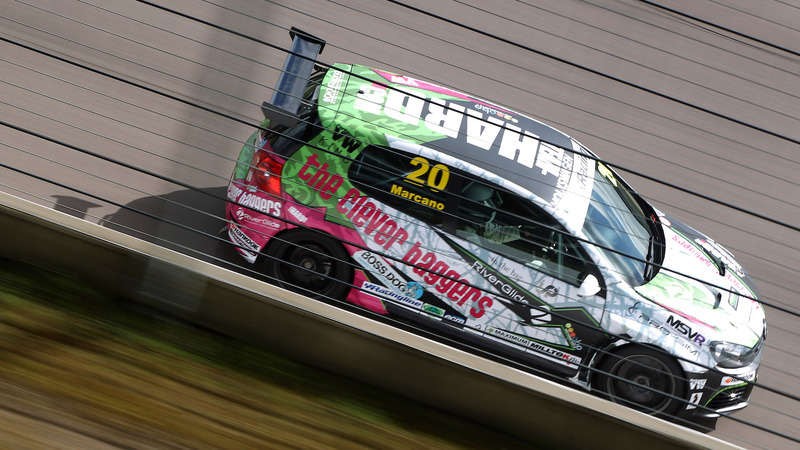 Racing for Tony Gilham’s Team HARD in the VW Cup is Damani’s first step on a multi-year programme to eventually race in the British Touring Car Championships (BTCC) and beyond.